Young women human-rights activists face a lot of resistance when fighting for peace and women’s rights. Were do they find the strength to carry on? 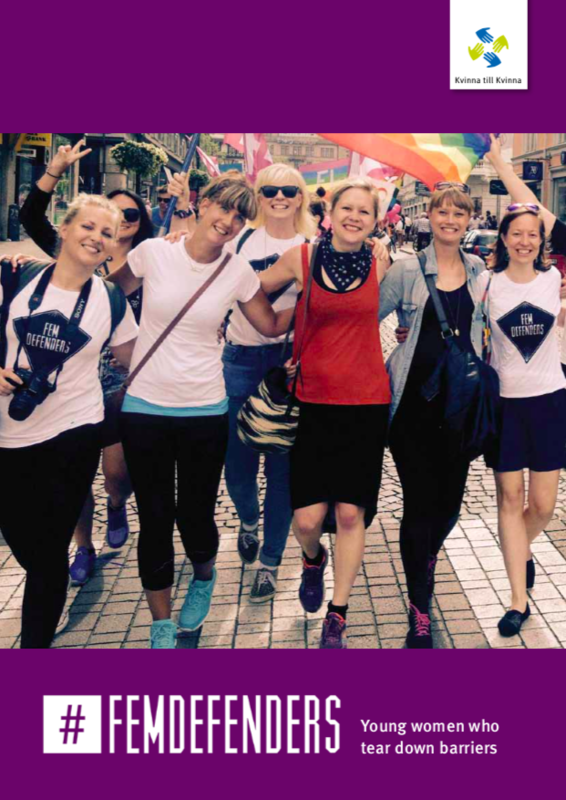 This study examines the situation for young women activists from the Balkans, the South Caucasus and Sweden who participated in Kvinna till Kvinna’s Young Women’s Peace Academy.